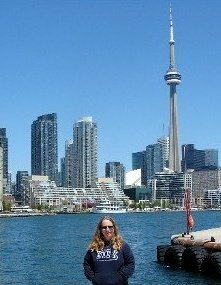 From Goodreads ~ Just in time for Canada's 150th birthday comes this collection of the best in Canadian questions and answers, covering history, famous Canadians, sports, word origins, geography, and everything in between. Who was the first black woman elected to Canada's Parliament? I'm always interested in learning more about Canada. 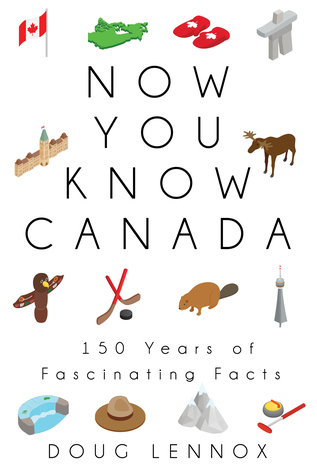 "Now You Know Canada" provides 150 facts in celebration of Canada's 150th birthday this year. There was interesting information and trivia. I found it was really sports heavy, though ... half the book covers various sports. While I found some of it interesting, I was less interested in the sports stories and would have liked to have read more about entertainment, disasters, heroes, etc. The information is laid out in easily digestible chunks. It would have been nice to have had more pictures to break up all the text (there were just a couple pictures).